Ulcerative colitis is a serious disease associated with an array of complications if not treated and managed properly. 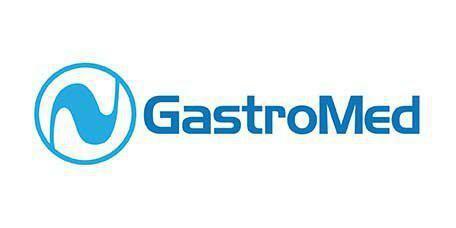 As a leading gastroenterology practice in Miami, FL, GastroMed provides individualized care plans to help patients with ulcerative colitis reduce their symptoms, avoid complications and improve their overall health. What techniques are used to diagnose ulcerative colitis? In addition to a physical exam and patient history, blood tests and stool samples may be ordered, as well as diagnostic imaging studies to help rule out other issues. Colonoscopy or flexible sigmoidoscopy will be used to confirm a diagnosis and can also be used to manage treatment. During the colonoscopy or sigmoidoscopy procedure, tiny samples of tissue (biopsies) can be taken for further evaluation in a lab. These tissue samples play an important role in diagnosing the underlying condition and in managing it over time. Ulcerative colitis is a chronic condition and requires ongoing care and treatment to manage symptoms and prevent more serious problems from developing. Patients who have IBD are at a greater risk for developing colon cancer, and maintaining appropriate treatment can reduce those risks. Often, ulcerative colitis can be successfully managed with medication to control inflammation, pain and bowel spasms that can cause diarrhea and cramping. Antibiotics and immune system suppressants may also be prescribed. Many patients benefit from a combination of medications based on their specific symptoms. When bowel damage is severe, surgery may be needed to remove a portion of the bowel. Patients with ulcerative colitis or Crohn’s disease, another type of IBD, usually need to be screened more frequently for signs of colon cancer and colon polyps.